Health extension for diverse populations is about making systematic change for community health outcomes, but also works toward building political and social capital of these populations. Often the diverse populations are ignored in the planning and implementation of policy and program, or tokenly involved, thus change doesn’t address its particular needs. And all too often, the solutions ignore the root cause of the health issues, racism. This method results in continued disparities and gives an institutionalized argument that problematizes diverse populations, rather than the structurally violent institutions. Health extension acts as a resource for communities, a method to bring their voice to the table and a way to hold institutions accountable for having a focus on the root cause. 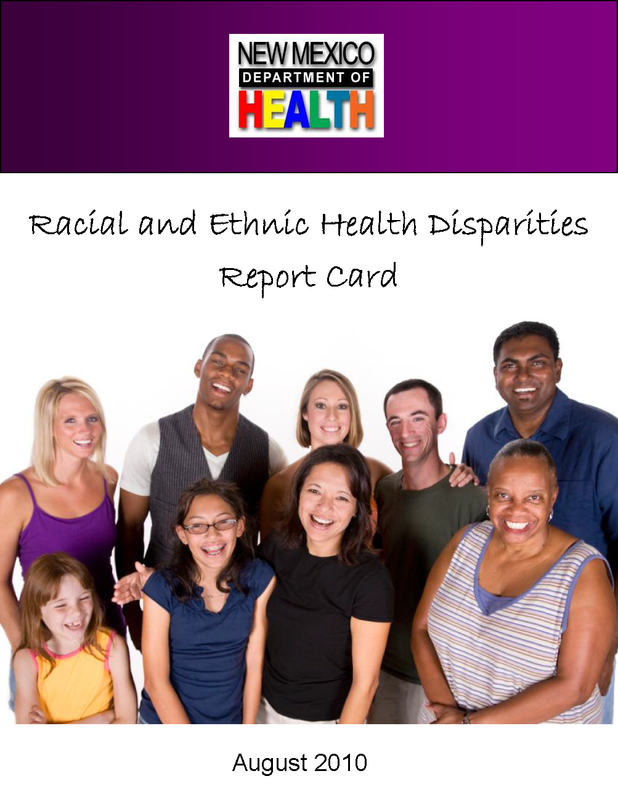 Research reports regularly demonstrate the dramatic disparities for health outcomes based for race/ethnic minorities, even when controlling for class, geographic location or other possible indicators. A focus on the social determinants of health calls for health extension to have an approach that looks at ways to mediate and mitigate the racism that diverse populations experience and affects health outcomes in these communities. Crucial is determining what is meant by “community” when wishing to work within diverse populations. Different from a geographic location, you cannot establish the issues by looking at quantitative data or speaking only to the leader of an organization. A race/ethnic population represents multiple and complex communities. You may be seeing in just one defined group multiple languages, cultures, socioeconomic classes and experiences of racism. 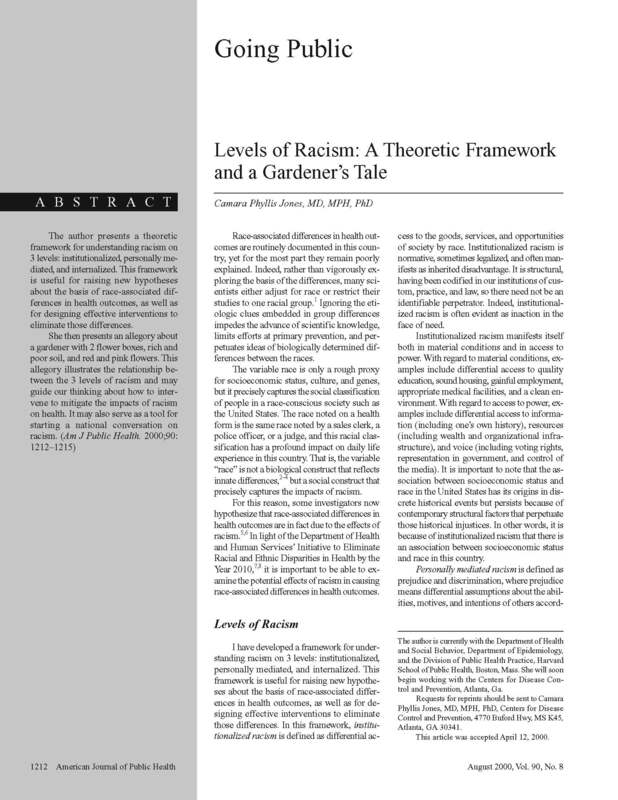 The different experiences of racism have a lasting impact on how the groups interact with health institutions: seeking services, collaborating with or participating in initiatives, or understanding and accepting institutional strategies. Not to mention the various historical experiences that contributes to distrust of institutions. For so long diverse populations have had to utilize alternative methods of change and action. This has developed into significant strengths in meeting the needs of the community. Institutions and those working in institutions have difficulty working within these methods or fail to see them as strengths. HEROs can help institutions to see the strengths in methods diverse groups have developed. Additionally they can call attention to the structural barriers placed against these groups.